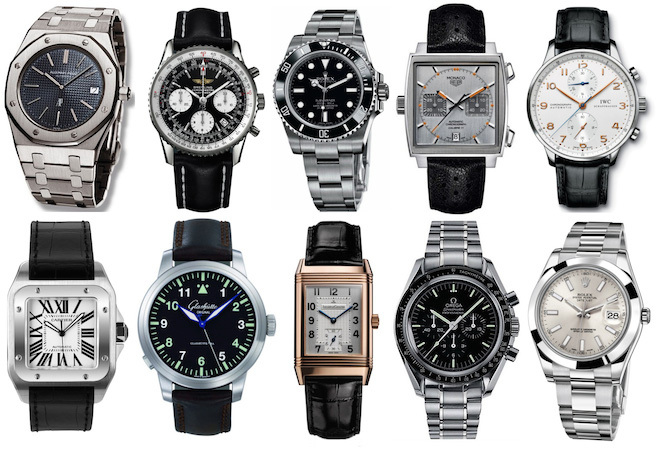 I’ve been looking around entry-level watches for some time. Recently, I answered a question in Zhihu (Chinese Quora), and I feel like to transcribe this collection in my blog. 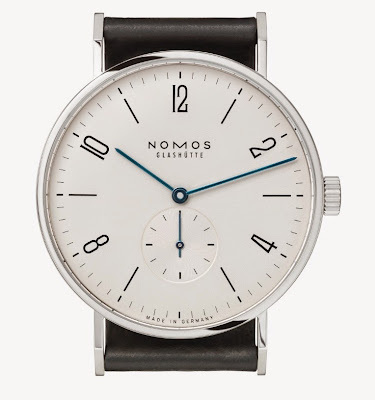 So NOMOS has this awesome looking Bauhaus style watch: Tangente. Apparently everyone wants one, but not everyone wants to break their bank ($2330 USD). Luckily, we have an alternative here: Rodina series watches (or with Date). 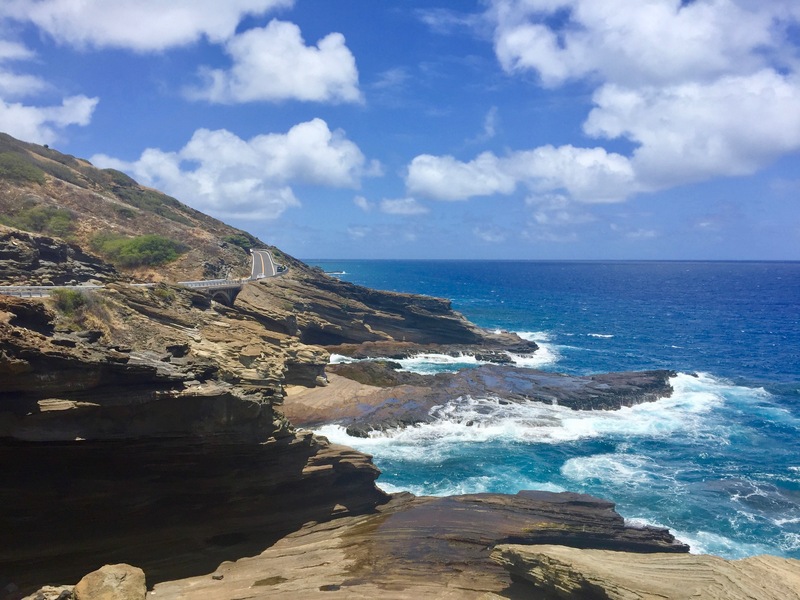 Let \(\data\) be a set of data generated from some distribution parameterized by \(\theta\). We want to estimate the unknown parameter \(\theta\). What we can do?